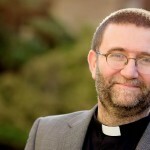 The first Archdeacon of Brighton and Lewes has been appointed. The Rev Martin Lloyd Williams is moving from Bath to take up the post which was created this year by the Church of England. 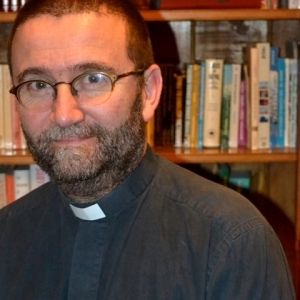 Mr Lloyd Williams was ordained as a priest in 1994. 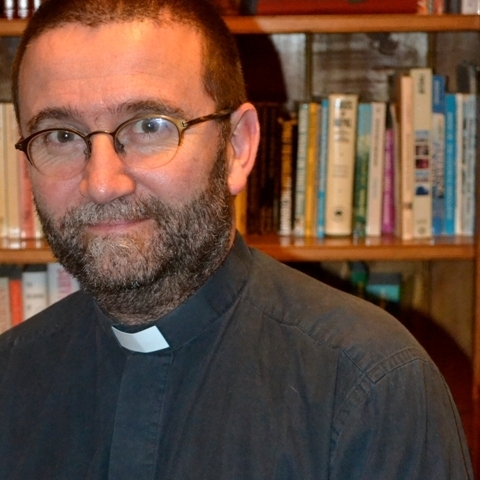 He has been the rector of St Michael’s Without in the city centre of Bath for the past 17 years. And for the past four years he has been the Rural Dean of Bath. Brighton and Hove came under the Archdeacon of Chichester Douglas McKittrick until the fourth archdeaconry in the diocese – the area overseen by a bishop – was created this year. The Bishop of Chichester Martin Warner said: “I am delighted that Martin has accepted our invitation and look forward to welcoming him to the diocese and to working with him as a member of the senior staff team. “Martin brings wide experience of parish ministry, working in a city where all traditions of church flourish, and this will be a huge asset in this important new role. Mr Lloyd Williams is married to Jackie and they have three grown up children. He will be moving to the Diocese of Chichester from the city of Bath and will take up his post in the new year. Archdeacons work with deaneries in the diocese in tandem with the bishops as well as assisting in the day-to-day running of church through its boards and committees. “Archdeacons work with deaneries in the diocese in tandem with the bishops as well as assisting in the day-to-day running of church through its boards and committees.” – yes, but do they get to wear special hats?